WorldSBK, back in sunny Spain. It’s not summer yet, but it was a scorching weekend! In Superbike the Aruba team trio rode exceptionally well! 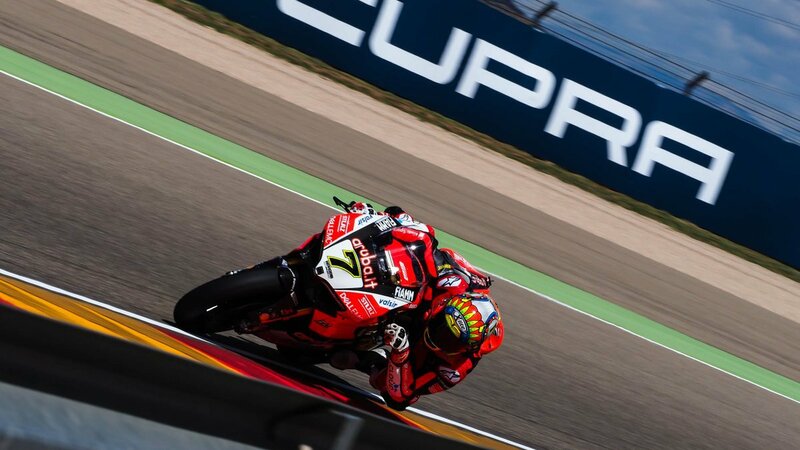 The victory and the podium for Chaz Davies, another podium for Marco Melandri, and the excellent performances of Michael Ruben Rinaldi, in his Superbike debut on Ducati. Very good performance too, for Federico Caricasulo, second in Supersport, and Markus Reiterberger, winner in Stock 1000 won on his BMW. 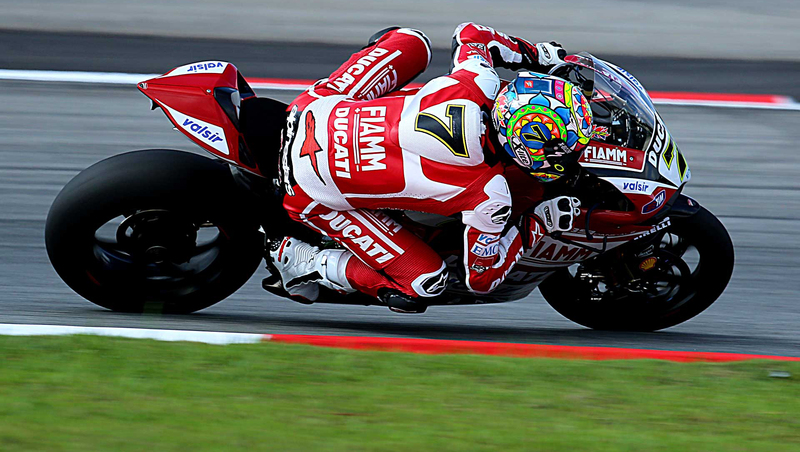 The thoughts of all of us at Nolan go to Leon Camier, the English rider has been a member of our team for years. Unfortunately on Saturday Leon was part of an accident that prevented him from participating in the race. A precaution taken to get him back on the track as soon as possible! As for the Superbike, we are already waiting for you next week in Assen!